The Creative Time Summit 2016 is the world’s largest on art and social change and what better place to discuss their significance than here at the nation’s capital. From October 14-16, The Creative Time Summit will be held at the historical Lincoln Theater, near our Washington DC bed and breakfast. Just a few weeks before the 2016 Presidential Election, the Summit will take this time to reflect and analyze what it would mean to our country if we were to radically transform the state of democracy. There are activists and organizers across the country wanting to make change a reality for the country, and the Creative Summit is giving a platform for those grassroots movements and citizen-led organizations who are working within, or disrupting, electoral politics. The three day summit is going to focus on the ways in which artists bring about social justice from a creative perspective, and it will feature a wide range of speakers to share experiences and knowledge on the power of artists in the political realm. Each day will consist of presentations and performances including, “Do It Yourself” – an insight into cultural practices that produce their own economic reality; “Queer and Now” – an investigation into assumptions on gender and sexuality; “Troubled Democracy” – and exploration into the presidential election, the impact of the national decision and the motives of the candidates. To attend The Creative Time Summit 2016, you can purchase tickets on their website for $50 for Students (no ID required), $65 for Artists, $100 Individual, or you can pay just $25 if those titles don’t apply to you. The Creative Time has made it easy and affordable for you to attend.  The Summit doesn’t provide a place to stay during your trip, so if you’re looking for and accommodating and convenient inn, check out our room rates. 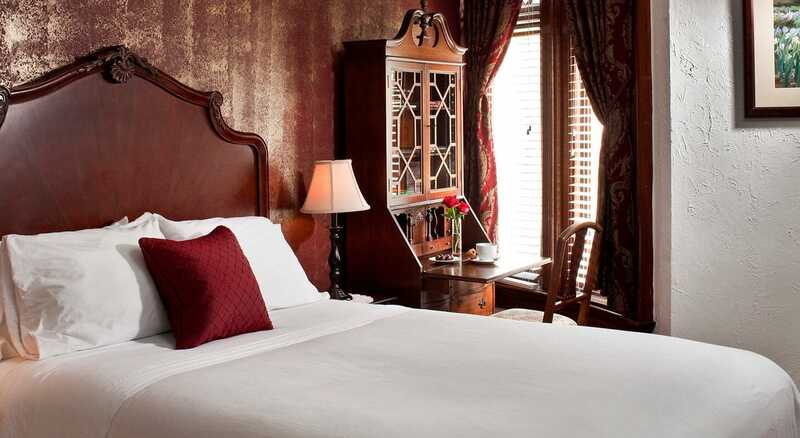 We offer both double and single rooms with rates ranging from $179-$249 per night, plus tax. 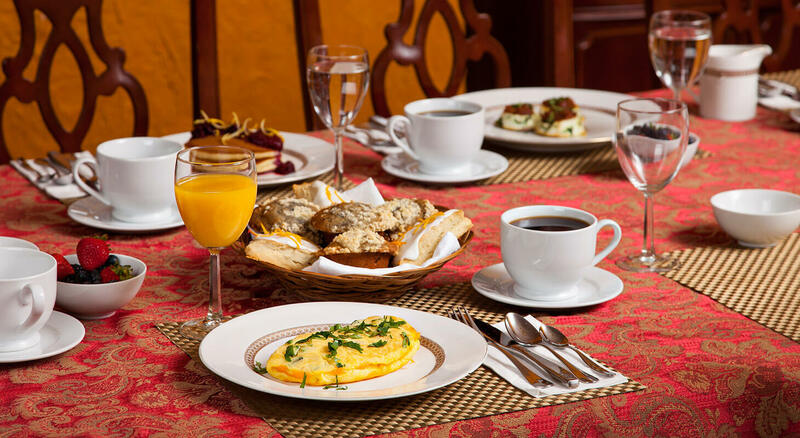 Every morning we serve a delicious homemade breakfast for our guests and we always provide nice amenities. 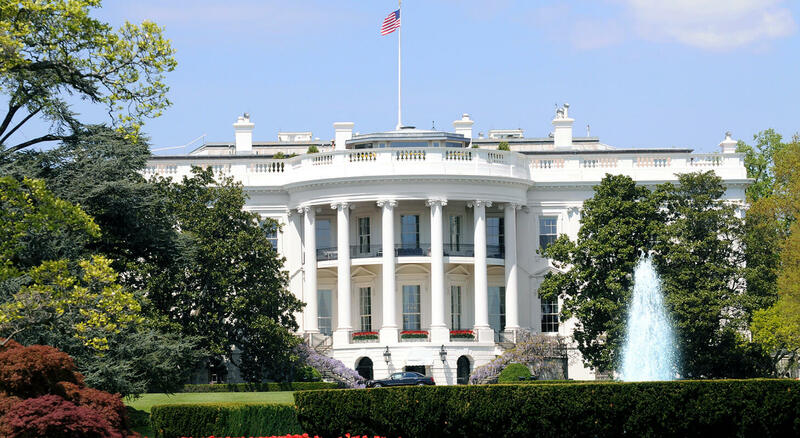 We are only about a 10-minute walk from the Dupont Metro Station and a mile away from The White House. We hope you choose to make us your home during your trip to DC. Here’s a glimpse at last year’s Summit.